Therefore, to begin, use a gratitude prompt. 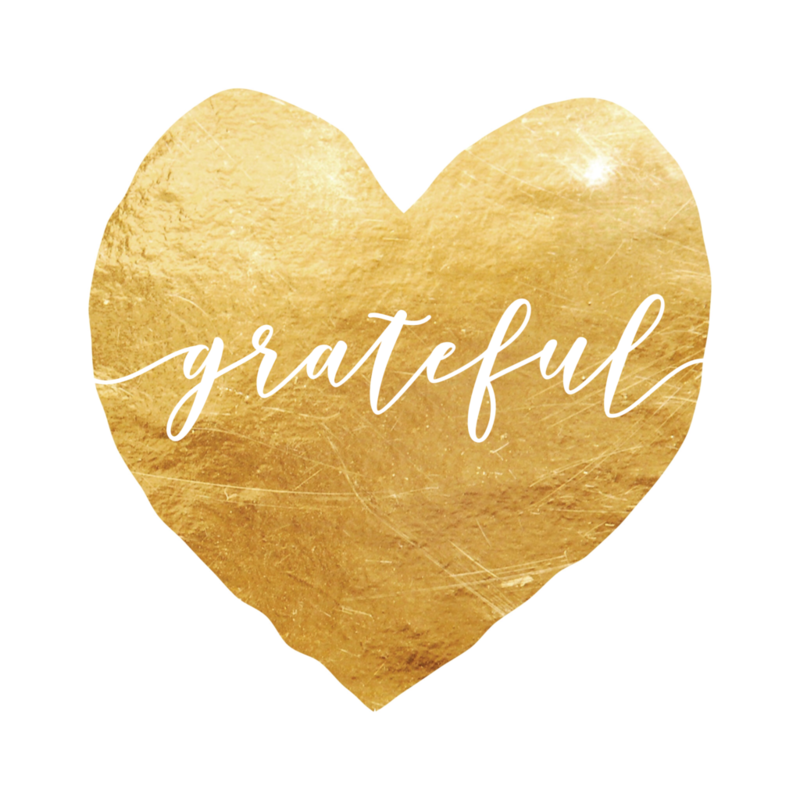 Gratitude prompts can tap into your creativity and help you recognize the things you’re grateful to have in your life. You can also use gratitude prompts as a conversation starter with others. And try writing them down by keeping a gratitude notebook or using an app! Answer one of the prompts above, and if you feel comfortable, share your response in the Comments section below! Have your own prompt? Let us know!